Since the launch of the H4 in 2006, Zoom has become a key manufacturer in the portable digital recorder category. Driven by commercial success, the Japanese company has extended its range with budget (H2, H1) and revamped (H2n, H4n) versions, as well as some models including a video camera (Q3, Q3HD). 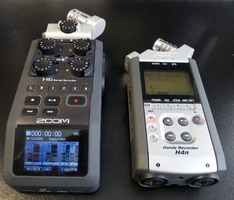 After having announced a mic for iPhone (iQ5, soon to be reviewed by us) at last year's NAMM, Zoom decided to strike a decisive blow at Musikmesse with the H6, which allows the recording of up to six sources simultaneously... Is the latter just an H4n with two supplementary inputs or is it more than that? That's what we are about to find out. The Zoom H6 came inside a cardboard box sheltering a small black case to transport our little gem without the risk of damaging it, plus two stereo microphones. 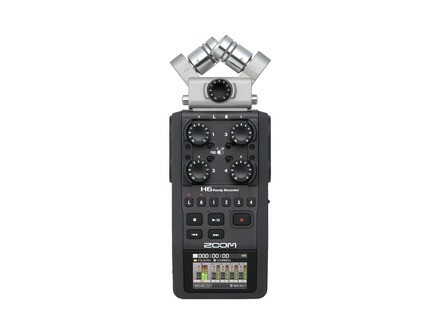 Because, indeed, the main innovation of this Zoom H6 is its modular design. So, besides inputs 1 to 4 directly available on the recorder (mic level with or without phantom power, line level, but not instrument level), it provides an additional mic or two additional XLR inputs. 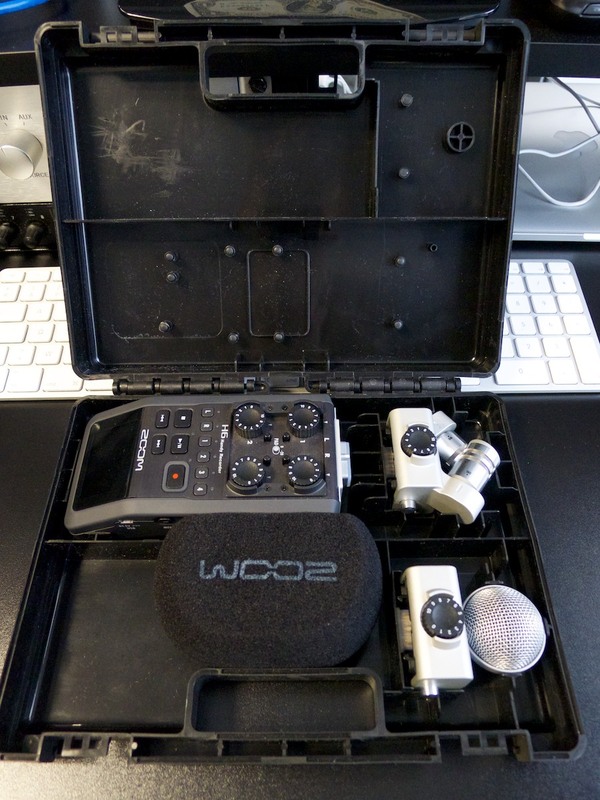 Inside the case are the MS and XY mics, but there's also an optional shotgun mic available (to record at a distance) and two supplementary XLR inputs, in case the four inputs already available aren't enough. The H6 has a very discreet black and gray look. On the other hand, it's slightly heavier and bigger than the H4n that we have, especially if you connect either one of the two mics included. 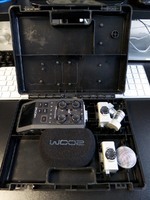 The "core" unit weighs 9.8oz (without batteries) and is 3.1" x 6" x 1/9" in size. 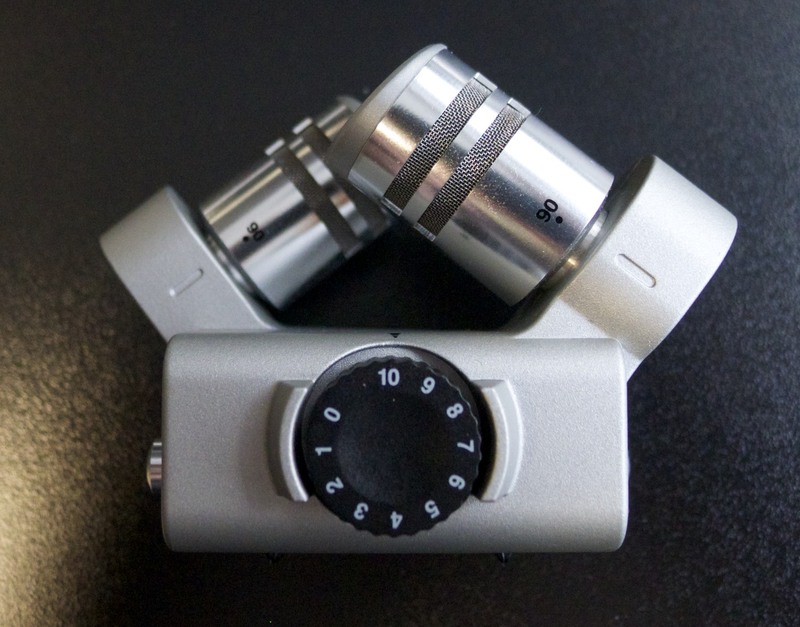 The XY mic weighs 4.6oz (3.1" x 2.4" x 1.8") and the MS, 3oz (2.3" x 2.7 x 1.7"). So, the recorder together with the XY mic weighs 14.5oz. Unfortunately, it is still made of plastic, so be careful not to drop the H6 too often. Although we must also admit that we couldn't really test its sturdiness (we can't afford it yet!). The first thing that catches the eye, especially when the H6 is on, is the color LCD with a never-before-seen resolution on a Zoom recorder (320 x 240 pixels). Obviously, Zoom still lags quite a bit behind the smartphone and tablet markets in this respect (ever heard of touch screens?). While the display is clearly superior to the one on the H4n, it will hardly impress anybody with a not-too-old cell phone. The recorder, with a very '90s look and feel, is clearly outclassed by iOS/Android smartphones and tablets in terms of design and usability, as usual. Even if the H6 has a better screen than the other Zoom recorders, we can't really say that it has improved its usability. It is not without a bit of bitterness that we find the old (clickable!) navigation wheel on the side, together with the "menu" button. But it does have the advantage (if you want to call it that) that users who are familiar with Zoom products won't feel disoriented. The rest will have the impression of going back in time: with Zoom there's no need for a DeLorean! The brand could have taken the concept to its pinnacle by including a bag of Skittles and a Mariah Carey MiniDisc in the bundle. Overhanging the screen we have the navigation buttons (play/pause, stop, fast forward/rewind, and record), as well as the buttons to arm the tracks: L & R (for the XY or MS mic) and 1 to 4. Above them we have the four gain knobs with their corresponding pads. The four XLR and 1/4" TRS jack combos are on the sides, just like the SD card reader (a 2GB card is included, but the reader also supports up to 2GB SD, 32GB SDHC and 128GB SDXC cards, which ought to be more than enough, especially since SD cards are cheap), the headphones output, the volume buttons, the power button, a hold option to lock the controls, and a mini USB port. 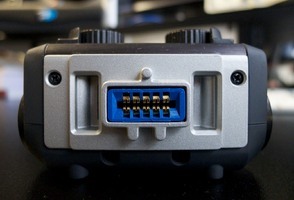 On the unit's front edge there's a line output (minijack) and a connector for a separately sold Remote control. 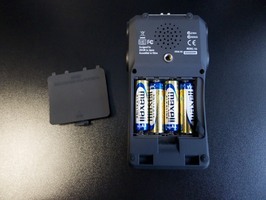 On the back panel is the integrated mono speaker, which could be useful in some situations, and a compartment that holds four AA batteries (the H4n required only two, but the manufacturer promises up to 21 hours of battery life recording at 44.1kHz/16bit in stereo with the XY mic and almost ten hours recording six tracks at 96kHz/24bit, which is pretty decent). We also noticed there's a screw thread to fix the H6 to a tripod. And there's also a hot shoe adapter to mount the H6 on a reflex camera. 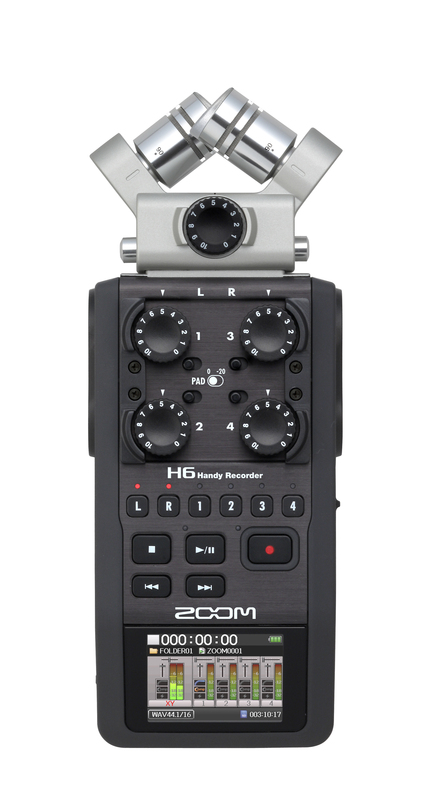 However, the most important innovation introduced by Zoom is on the top of the recorder, where you can exchange the integrated mic. 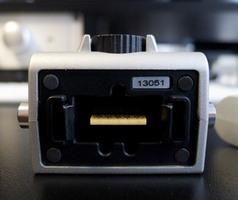 The switch can be made easily and quickly, and once connected, the mic stays firmly in place. By default, the H6 comes with two stereo mics: an XY whose capsules can be angled to either 90 or 120 degrees, and an MS (Mid/side) mic. Each mic has its own gain wheel, and the XY further features a line/mic input on a mini-jack. For a little more than $100, you can buy the shotgun mic (which is very directional), while the module that allows you to add two XLR/TRS combos (without phantom power!) 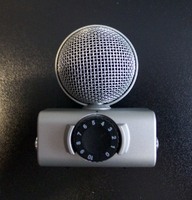 instead of the additional mic, costs $70. 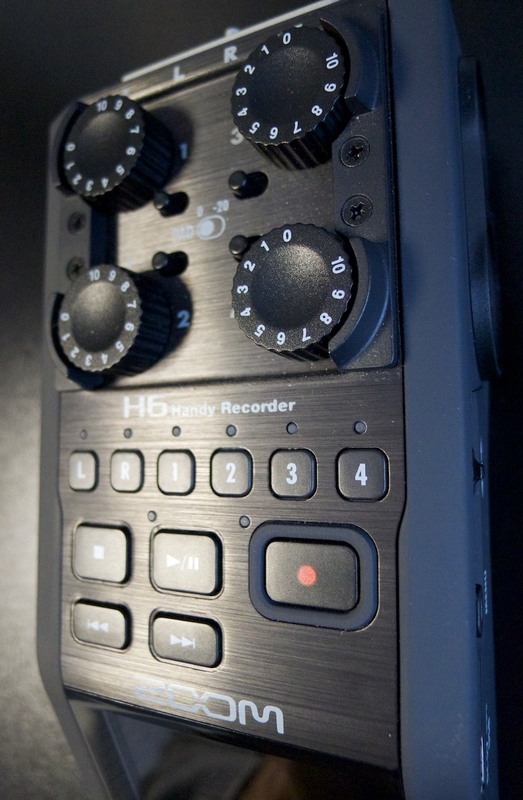 This makes the H6 a very versatile recorder that can single-handedly take on the entire recording on a film set. Using the included MS mic, a Lavalier mic, two ambient mics, and a boom mic you can record anything onto six tracks. Likewise, when recording a concert, you can connect the output of the console to two XLR inputs, while using the XY mic and two other additional mics thanks to the remaining XLR inputs. The recording formats supported aren't much of a surprise: MP3 and WAV. Multi-track recordings will have to be done in WAV, since MP3 is limited to recording in stereo. If you don't have enough space on your SD card (given the price, don't hesitate to buy several), you have the possibility to mix a multitrack project internally and encode it into MP3. The small integrated console gives you control over each track's level, panning and pitch, independently for the returns (monitoring) and the playback. It's certainly not Pro Tools, Logic nor Cubase, but it can come in handy when you want to do a rough mix and don't have your computer with you, even if mixing with a clickable wheel isn't an easy task... WAV files are Broadcast Wave Format (BWF) compatible and you can record at up to 96kHz/24bit. The Internal editing options are a bit meager: you can normalize, split and cut the beginning and/or the end of a file. The USB connector not only serves to copy data from the SD card to the computer: the H6 can also be used as an audio interface. Cubase LE is included in the bundle and, another good news, it is also iPad compatible with the Camera Connexion Kit! Once connected, the H6 acts like a 6 input/2 output interface with the small built-in mixer and latency-free monitoring. Thanks to the Loop Back mode, you can even mix the computer's stereo returns with the inputs. 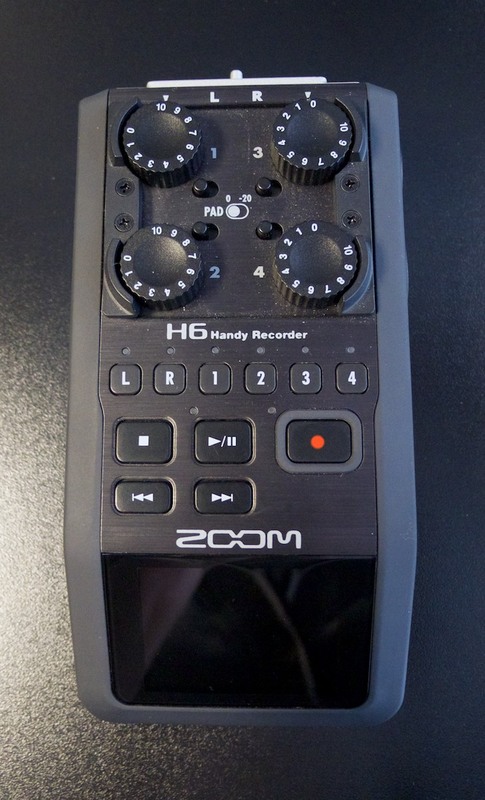 Further, the H6 has some other nifty features, like Pre-Record, which records continuously in the background and gives you two seconds of safety if you ever miss the start of a recording. 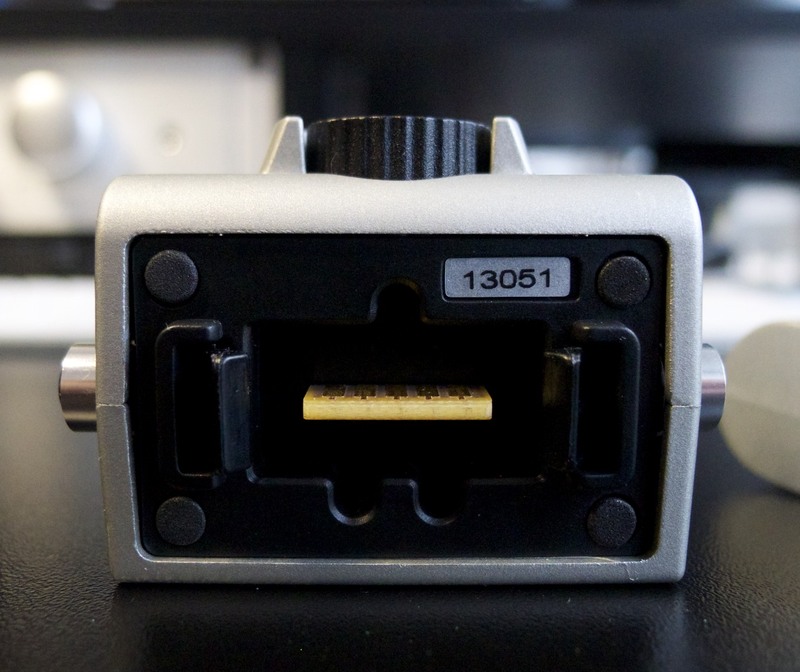 Backup-Record also activates a safety measure, but regarding the recording level in this case: it records a copy of the take but with 12dB less gain in order to avoid any distortion. And, finally, Auto-Record allows the recording to start automatically when a certain input level is detected, which might be very practical in some cases. When it comes to internal processing, you have at your disposal a low-cut filter (from 80Hz to 237Hz) and a compressor/limiter with different presets (vocals, drums, general...), plus the possibility to speed up, slow down and loop a file. Moreover, the H6 also features an on-board metronome and a tuner, which can be helpful. Also noteworthy is the possibility to run performance tests on the SD card to avoid ugly surprises: not all SD cards are the same in terms of reading and writing speeds. Now let's hear how it sounds. 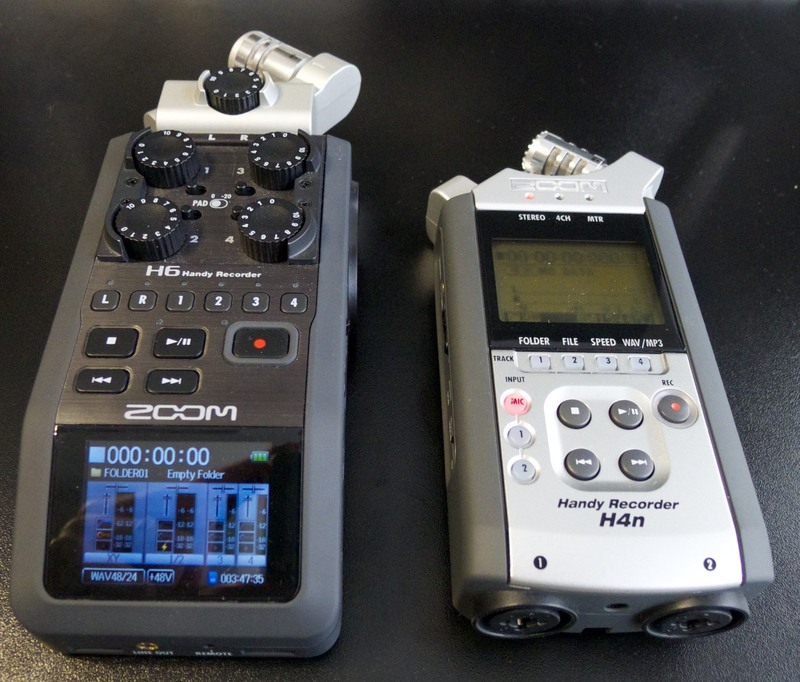 Having an H4n at hand, we couldn't resist comparing it with the H6. To start with, we observed that the gain of the mic inputs is significantly higher on the H6: 53dB versus 47dB on the H4n. 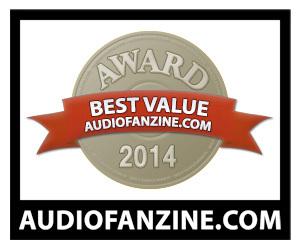 A 6dB difference is significant. The signal-to-noise ratio is also better on the H6. 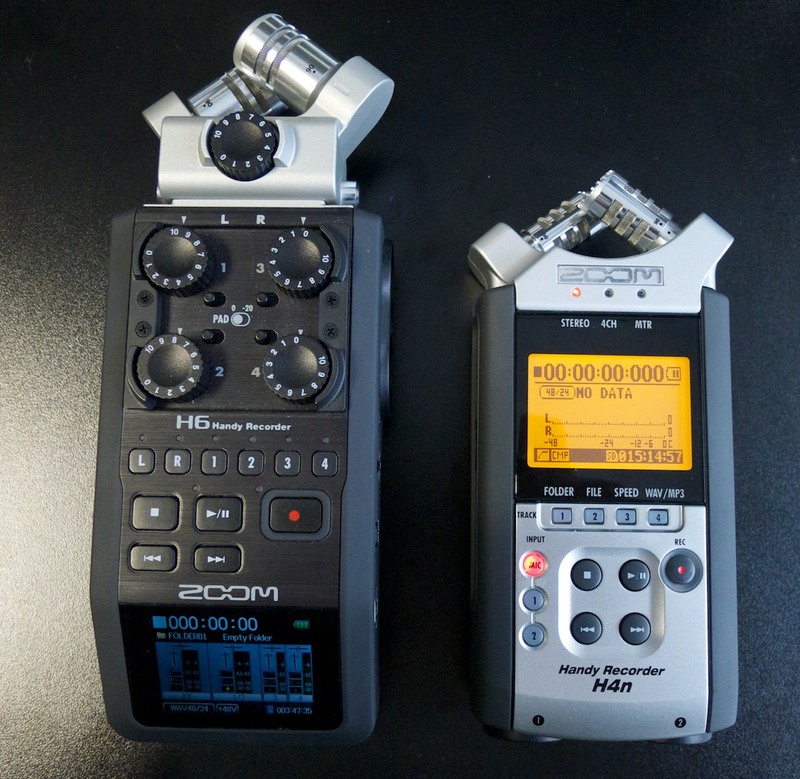 This means that we are not simply dealing with an H4n with two additional inputs and an interchangeable mic. 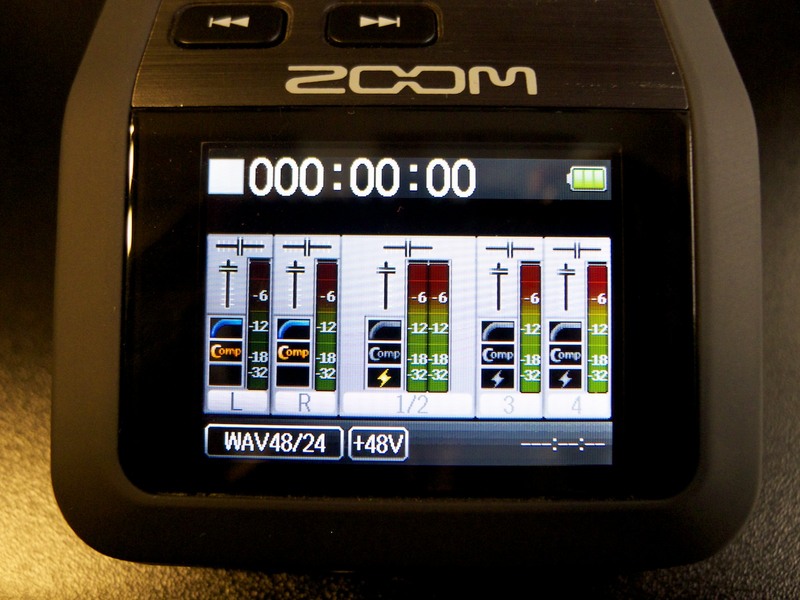 Zoom took the chance to improve the audio performance, which is no luxury given the low gain available on the H4n. Here's a guitar take recorded simultaneously with the H6 and H4n. The H6 sounds a bit brighter. We also did a recording with a Neumann U87, sending the mic's signal simultaneously to the H6 and our Metric Halo ULN-8 interface. The H6 does pretty good against an audio interface that costs ten times as much (but which also has many more inputs and outputs!). For less than $400 (in stores), the H6 offers lots of things, starting with the possibility to record up to six tracks simultaneously. Add to that interchangeable XY and MS microphones, a very good battery life and Windows/OSX/iOS compatibility, and you end up with a mobile solution that can achieve quite a lot for a reasonable price. The color display is nice, but it doesn't make up for the lost time with respect to touch-screen interfaces on smartphones. The usability, based on buttons and a clickable navigation wheel, is still deeply rooted in the 1990s. A bigger touch-screen display would allow for a more comfortable and powerful editing, for instance... But the H6's value for money is unbeatable in its category. If you are in need of a six-track recorder and you only have a limited budget, there's no need to look any further.